Your skills and strengths are two of the things that employers consider when they are deciding whether to hire you. That is why it is important for you to include them on your resume. Keep in mind that there is a difference between skills and strengths. Your skills are things that you acquired or learned through education and experience. Your strengths are things that you are good at naturally or have honed through repeated practice. Your qualifications and education may not be directly related to the position that you are applying for, but you will need to include them on your resume. Your qualifications and education may help you stand out from the competition. Most employers are looking for people who are driven and talented. One way that you can prove that you are a talented and driven person is by putting your awards on your resume. Your awards will also help you stand out from the competition. Fancy borders and fonts look nice, but they really do not have any place on a resume. It takes the focus off of the content. That is why your resume should have a very simple format unless you are applying for a job in a creative field. Prospective employers are most interested in how well you can perform the job. That is why there is no need for you to put your hobbies on your resume. These are, however, different from continuing education experience related to your job. 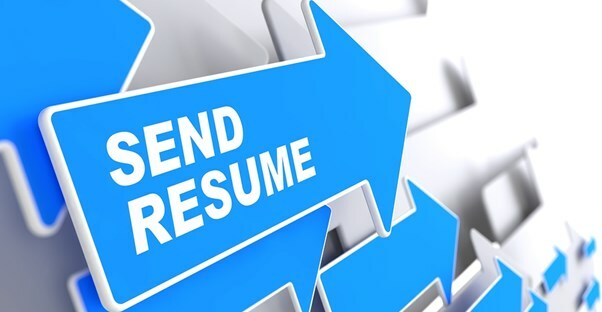 Regardless of whether you were terminated or left your job in order to advance your career, you do not need to include the reason you left your last job on your resume. You can explain why you left your last job during the interview. This may seem like a given, but it is something that needs to be mentioned. You may want to put yourself in the best light, but your resume should only have accurate information. Employers will probably disqualify you automatically if they find out that you put false information on the resume. You do not need to include references on your resume. If employers want to see your references, then they will most likely ask you. Additionally, there is no need for you to put references available upon request at the bottom of the page; this is understood as part of the job hiring process. Your resume could be thing that makes or breaks you during the job hunting process. It could help you land the job of your dreams if put together excellently. In order to create a great resume, you will need to include the right things on it.